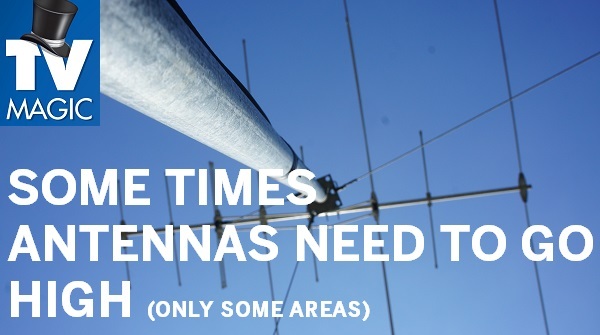 Are You Experiencing Antenna Problems? Need an Installation or Repair? Call TV Magic Currajong Today! If you are getting frustrated becuase you're missing out on your favourite shows, then it may be because of an antenna or reception problem. 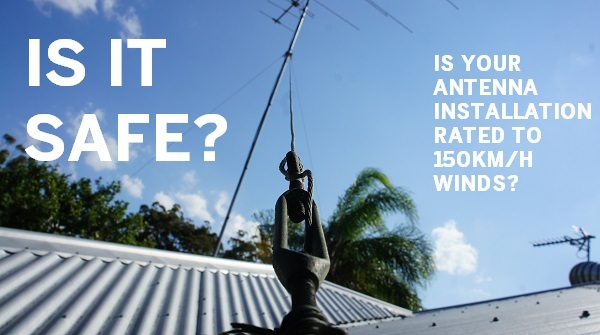 Currajong residents rely on their Antennas working properly so that they get to see all their favourite TV shows, movies and other programs but, unfortunatley, antennas can be quite vulnerable to a whole range of problems some of these problems include things like bird damage, wear and tear, storm damage and various other problems. 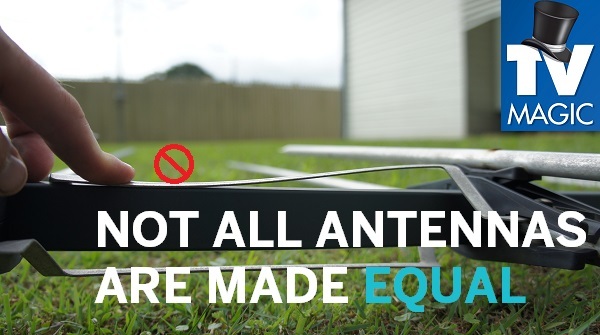 I you call any old TV Antenna service or Handyman to repalce your antenna, you are most likely going to get another antenna that is vulnerable to the same problems and wears out quickly. 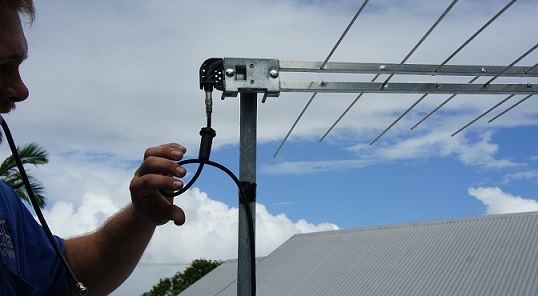 At TV Magic Currajong however, our antennas are a cut above the average. 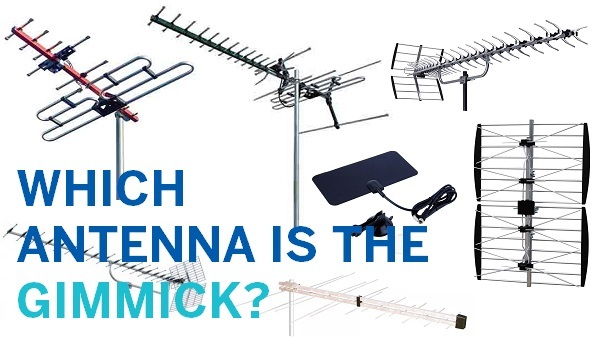 Why Are TV Magic Antennas The Best Choice? 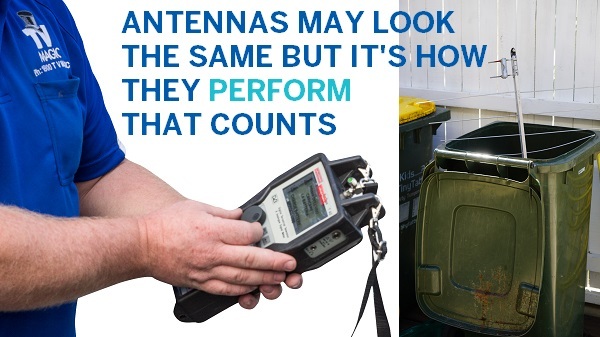 I'm your local TV Magic Technician Gordon and I have recognised that replacing low quality antennas with the same low quality antennas, doesn't do any favours for the customer. That is why, at TV Magic, we only source antennas that are high quality, long lasting and almost completely plastic free. It is common sense that plastic pieces on an antenna are going to easily degrade in weather, and they're bad for the environment of course. One other thing that you'll notice about many lower quality antennas is that they make perfect perches for large birds who often break them. TV Magic Antennas are not very good perches at all, and therefore, they deter large birds and don't get broken in that way. 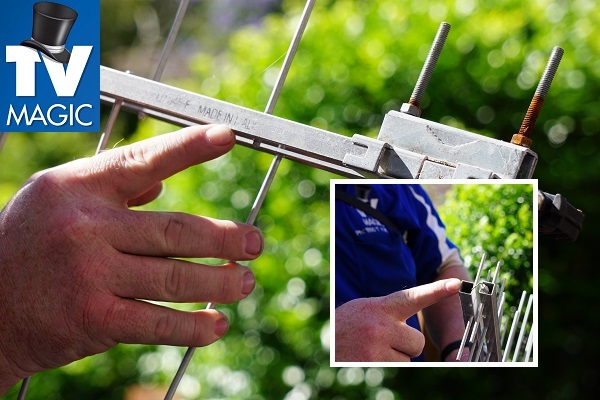 Whether you need an antenna replacement, a reception solution or a repair to your antenna, TV Magic Currajong have all the solutions that you could need; solutions that outlast all of the others. Call TV Magic Currajong today!